Our Beach inflatables are a range of branded beach balls, inflatable swim rings and bespoke inflatable swim floats such as standard and custom shaped lilo's or characters, inflatable chairs and printed arm bands. These can all be branded with your logo to one or multiple positions and are ideal for outdoor summer and sporting events. Printed inflatable beach products are still proven to be an excellent and great value product as giveaways or crowd participation. Glows products are all to EN71 standards and come with a printed CE mark where required. Beach Inflatables are also an excellent addition to music festivals, concerts and sports events creating a unique fun 4D experience. Launching hundreds of inflatable beach balls or inflatable shapes across crowds can create spectacular atmospheres and drive audience participation. Alternatively create giant custom inflatables both of which create perfect photo opportunities for post event marketing. + Whats the minimum order quantity? 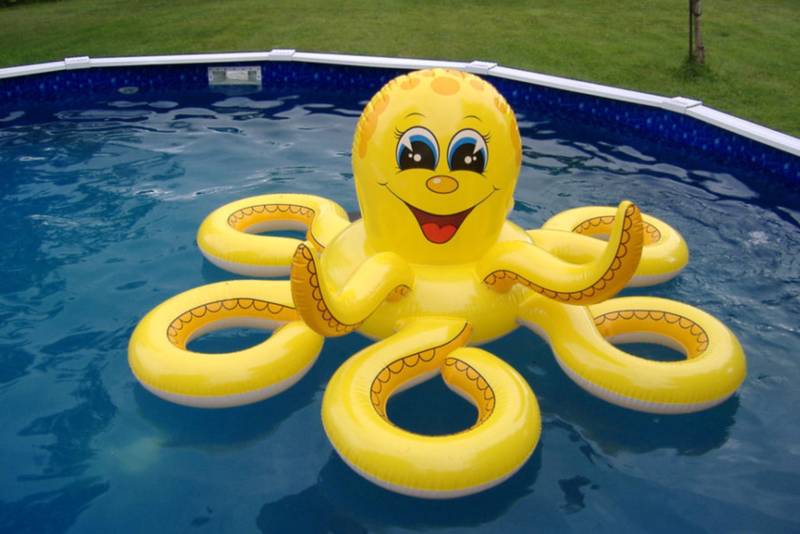 We can provide anything from 10 pieces of branded floats, 100 pieces for swim rings and beach balls. + Do the products come with EU safety standards? Yes, all products are made to EN71 standards and can also be printed with a safety warning. + Can I have the beach balls in any colour? + Can inflatable floats be made in any shape?